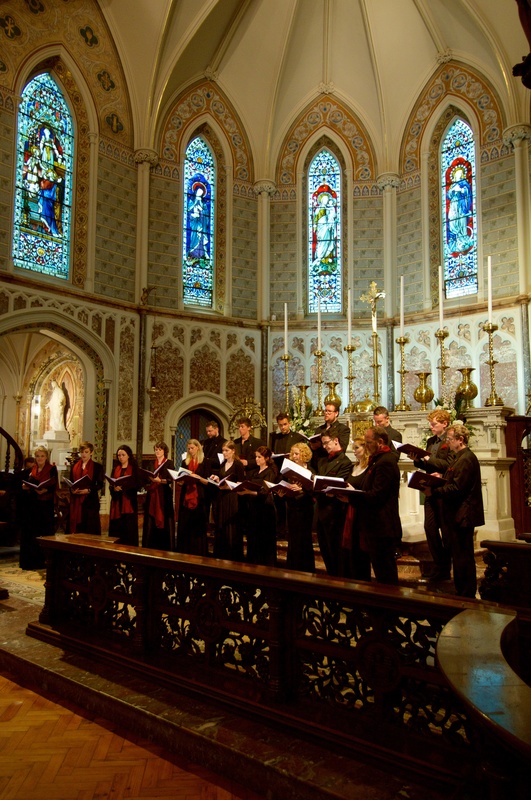 Established in 1996 to promote the development of choirs of excellence and to provide a musical education for children hitherto only available in the cathedral choral tradition, Dublin Choral Foundation, now in its 21st year, is recognised as one of Ireland’s leading choral establishments. The three choirs of Dublin Choral Foundation, Piccolo Lasso, The Lassus Scholars and Lassus directed by Dr Ite O’Donovan, cater for singers of all ages. DCF: Creating accomplished, confident, caring and creative citizens of the future! The next generation already in action at the National Concert Hall! Jan 2016. 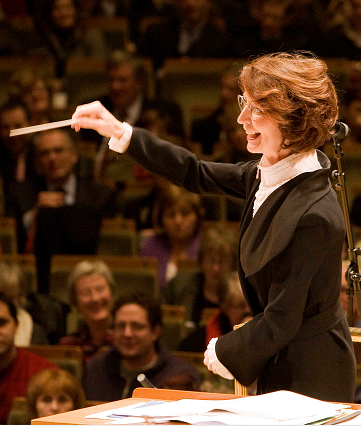 Piccolo Lasso, directed by Ite O’Donovan, is the junior section of The Lassus Scholars, catering for boys and girls aged eight to fifteen. They are also named after Orlande de Lassus who was known in Rome as Orlando di Lasso. It is believed that Lassus himself had such a beautiful voice as a child that he was kidnapped three times and brought to Italy at the age of 12! Piccolo Lasso Initial Class caters for younger children aged five to eight years. The Lassus Scholars, a chamber choir in the university tradition, seek to achieve excellence in expression and interpretation in all musical styles from the 16th century to the present day. The choir takes its name from the great Renaissance composer, Orlande de Lassus (1532-1594), who was one of the three most famous and influential musicians in Europe at the end of the 16th century (the other two being Palestrina and Victoria). 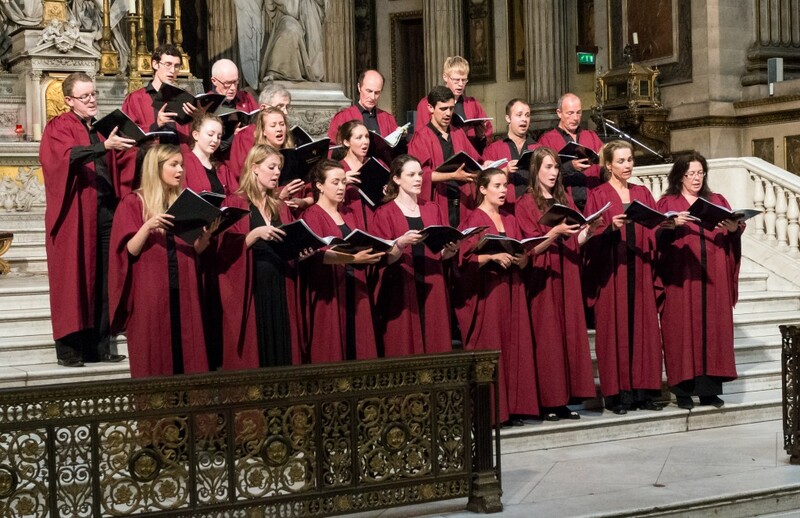 Dublin Choral Foundation’s Flagship fully-professional chamber choir.